“Of course,” he answered. The smug look on his face turned smugger. 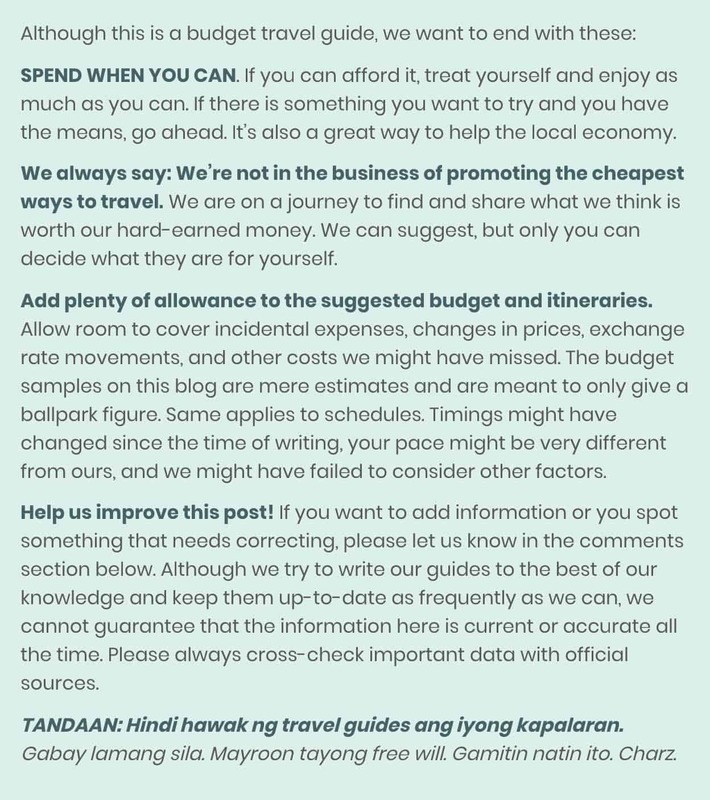 But giving credit to where credit is due, it was truly amazing how he was able to find good hotels and hostels that are within the very limited budget range and the multiple restrictions that we set for this two-month European trip. More than snagging cheap flight tickets or tours, it was booking rooms that was the most time-consuming and painstaking part of preparing for this journey. If this happened years ago, it would have been a lot easier. Years ago, we were okay with dorms, and searching for dorm beds is a piece of cake most of the time. Over the past couple of years, both Yoshke and I started snoring loudly, scandalously, relentlessly. (Between the two of us, Yoshke is way worse, though.) We didn’t want to upset roommates so we settled with private rooms. It’s a bit pricier, but we do it for world peace. You might be thinking, why do you have to book rooms in advance? 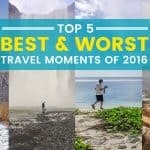 Isn’t travel more fun when done spontaneously? Well, yeah, travel is more fun without a plan, but the thing is: This is Europe and we’re holding a Philippine passport. Hotel reservations are REQUIRED when applying for a visa. And we had a very limited budget, we couldn’t afford any costly surprises. WE PAID FOR THESE HOTELS IN FULL. None of these are sponsored. None. Nada. Nil. Zilch. 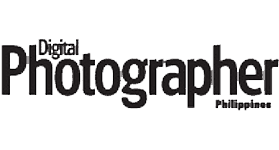 You can count on these reviews to be unbiased and absolutely objective. The rates displayed here are the actual amount we shelled out when we booked them. The figures may change depending on the season and demand. We traveled from mid-September to mid-November, which is considered shoulder period. If you travel in June-August or December, rates may be higher. Book early! We booked just a few weeks before the actual trip. There were better and cheaper options but they were fully-booked already. But we would always check the website to see if there were slots that opened up. These are all private rooms. However, some of these don’t have a private bathroom. We actually don’t mind shared bathrooms and toilets as long as they’re clean. We were cool with it. 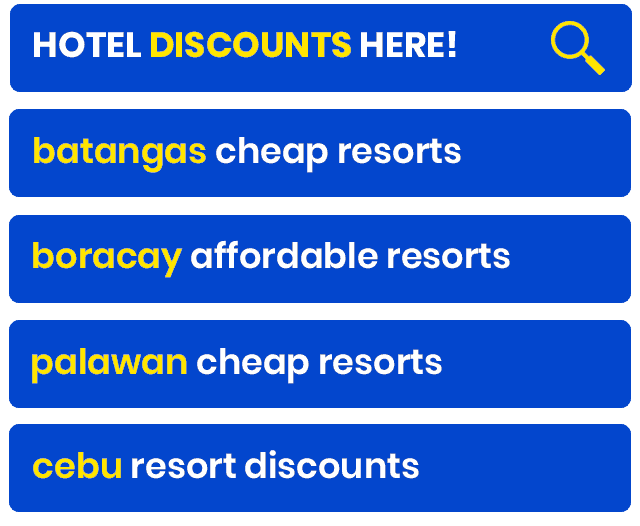 With only a couple of exceptions, almost all of those we booked are situated so close to most attractions or the train terminal or both. 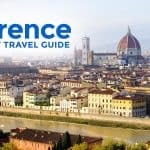 If you’re on a multi-city Euro trip, you might want to do the same because walking around with a heavy backpack can be exhausting. 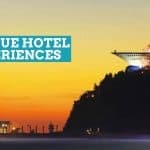 Now that we have that out of the way, below is a list of all the hotels, hostels, and apartments where we stayed, including what we thought about them, what we liked, what we didn’t like so much, and what else you might need to know. 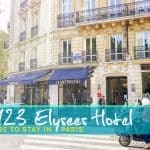 Paris has a lot of lodging options, but those that are close to key attractions are pricey, as expected. Since we couldn’t find one near the key sites, we took a look at the Metro map and scanned the areas near the metro lines that serve these places. That’s how we found Au Royal Mad, which is just a short walk from Voltaire Station. 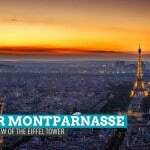 Bastille and the Pere Lachaise Cemetery are both within walking distance too. We booked a double room with shared bathroom. It’s hard to classify this hotel. It’s not a full-service hotel but it isn’t a hostel or a guesthouse, either. While the place is old, something that became apparent even before we stepped into the building, we actually quite enjoyed our stay here. We arrived late at around 7PM and we were greeted by their accommodating receptionist, which briefed us quickly — what’s our room number, where the toilet and bathrooms are located, and so on. The room wasn’t spacious and it was equipped with a sink, a mini-fridge, and a microwave oven. That microwave saved us a few bucks because we would just buy food from a nearby grocery store and heat it in the room, instead of eating out. The place could use a bit of renovation, to be honest, but it’s so cheap. It’s one of those you-get-what-you-pay-for cases. But both the room and the bathroom are always tidy and well-maintained. How to get to Au Royal Mad Hotel: From Voltaire Station, head northwest along Boulevard Voltaire. Turn left onto Rue Sedaine. The hotel should be on your left. 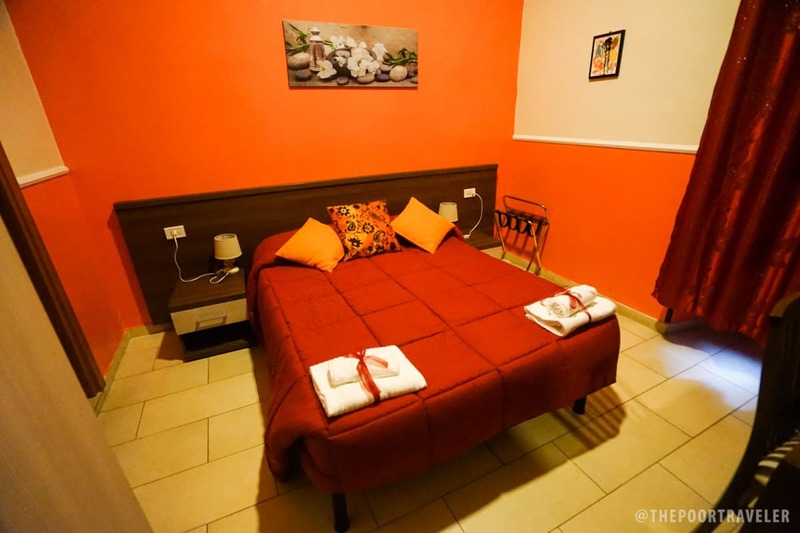 Cost: EUR 57 (USD 60) a twin or double room with shared bathroom. What we loved: Great location. Lots of cheap dining options in the vicinity. Fast internet connection. 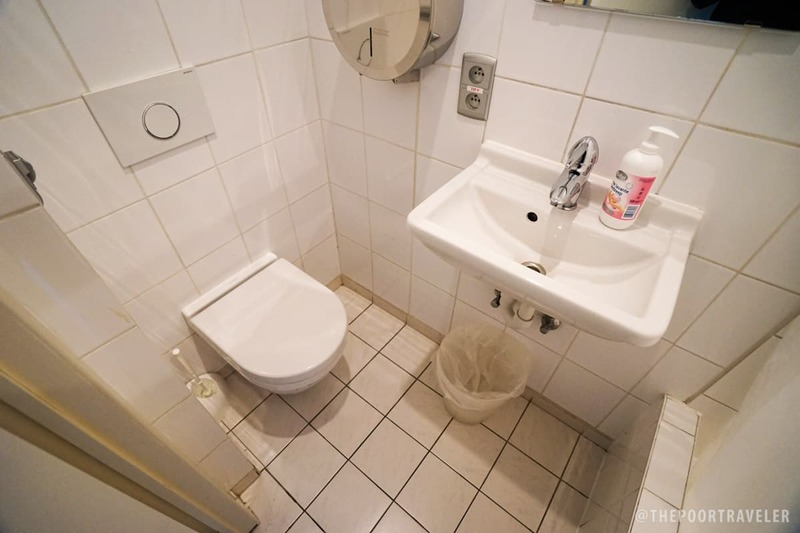 Clean toilet rooms. What we didn’t like so much: Thin walls, we could hear everybody passing by the hallway. Steep staircase. Our first impression: This is probably a new hostel. We’re not sure if it is, but it looks and feels new. It’s squeaky clean, every nook and cranny! It’s just a block from the Rogier Metro Station, just a short walk away. We arrived at 3:30pm. The place must have been fully-booked that day because the reception was so busy, but the staff was friendly and helpful. Its distance from the city’s historic center is kinda weird. It’s not that close but it’s not that far. It’s a bit of a long walk, but if you take the subway, you feel silly because it’s not really far? You know what I mean? Haha. Still, we chose to travel on foot each time because y’know, we love walking. There is a common area on the ground floor, where guests can hang and socialize. And there’s a vendo, too, for late-night soda fix. How to get to 2GO4 Quality Hostel: From Rogier Station, walk down Boulevard Anvers/Baudouin and left toward Boulevard Emile Jacqmain. 2GO4 Quality Hostel will be on the left. 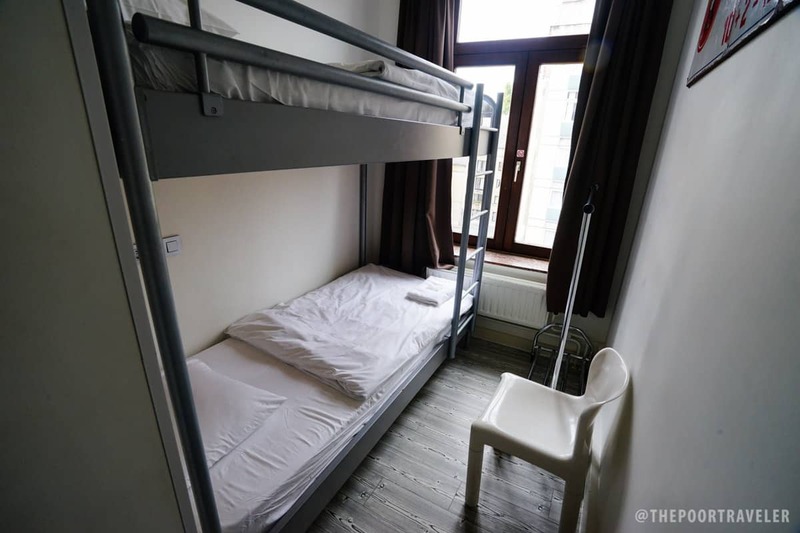 Cost: EUR 58 (USD 61) for a twin or double room with private bathroom. What we loved: Super clean. Lots of restaurants, supermarkets and convenience stores around. Fast internet connection. What we didn’t like so much: Small rooms. And super-small elevator. 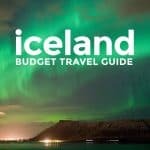 Unless you’re staying in a dorm, finding an affordable place to stay in Reykjavik can be challenging, to say the least. 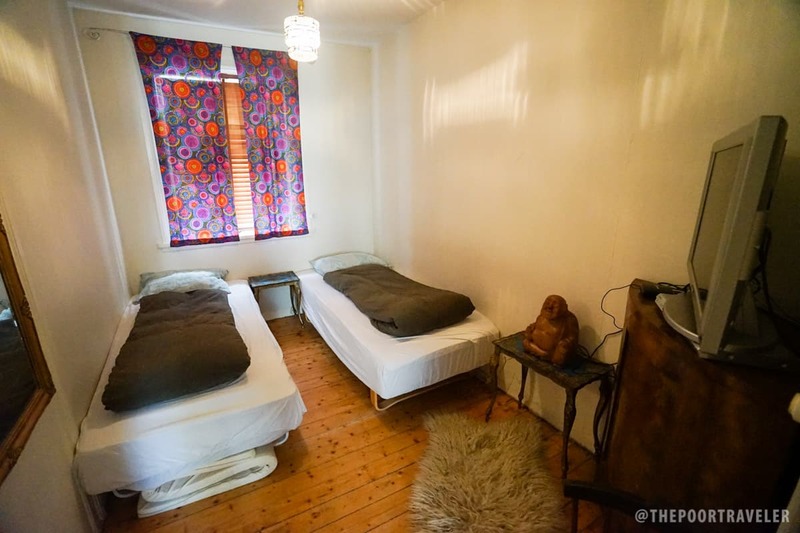 Iceland, in general, is expensive and the same can be said about accommodations here. We could’ve snagged cheap rooms if we booked early, but we didn’t have that much lead time. But it turned out to be a fantastic experience. Helga, our host, was so accommodating, friendly, and helpful. Even before we arrived, she made sure it would be easy for us to find her place, a small apartment with a bedroom, a kitchen, a dining area, and a shared toilet. Within 30 minutes of arrival, Helga shared cheap restaurant recommendations and directions to key spots in town. The apartment is located in the downtown Reykjavik. It is just meters from the Old Town’s main road, near restaurants, shops, and other establishments. We could easily buy or eat anytime we want. It is also just next to Reykjavik4you Apartments, which is widely known. It’s important because most tour services use hotels as pickup and dropoff places, and since it’s AirBnb, it doesn’t have a name. But you can simply say Reykjavik 4U and they know exactly where it is. 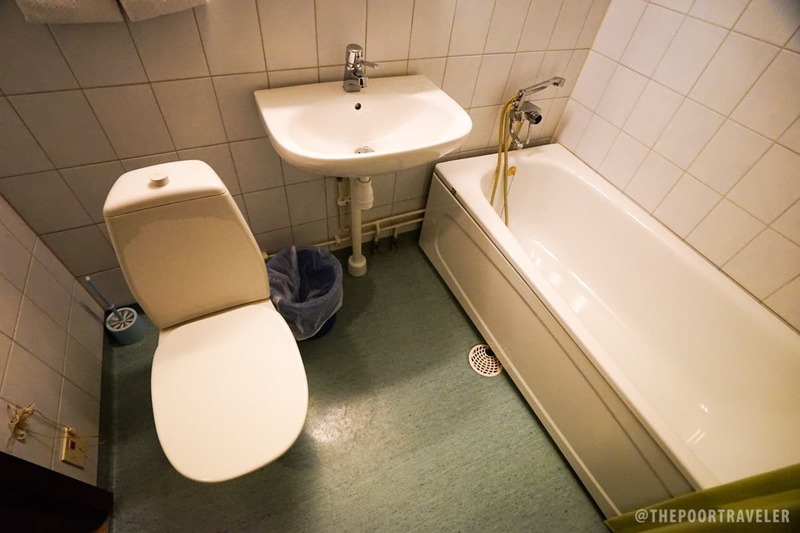 The downside is that there’s no bathroom, only a shared toilet room. The reason for this is that Icelanders traditionally go to public baths. But it’s something that Helga has been very transparent with. She made sure it is prominently highlighted in her listing and as soon as we booked, she made sure we were completely aware of it. We didn’t have any issues with it because we dig public baths. Teehee. How to get to Reykjavik AirBnB apartment: From Keflavik airport, book a FlyBus or Grayline bus and tell them to drop you off at Rekjavik4you Apartments, which is the building next to Helga’s apartment. Cost: USD 75 – 90 for the whole apartment. What we loved: Super helpful host. Neat and tidy. Excellent location. Very fast internet connection. What we didn’t like so much: No bathroom. But again, we knew this going in. 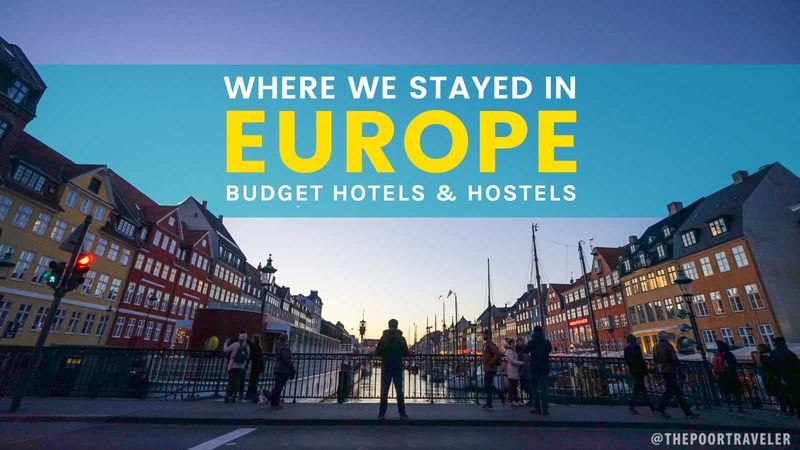 Probably our best hostel experience in Europe! 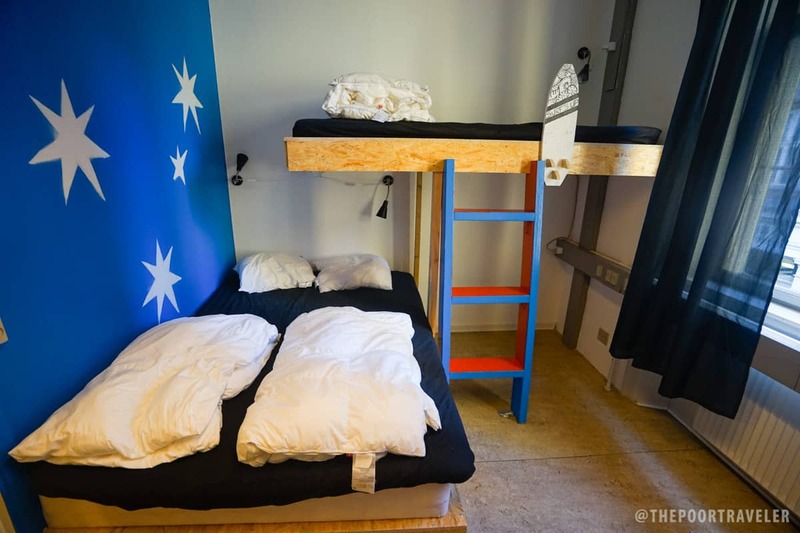 It’s a non-profit hostel located in Copenhagen’s young and vibrant Nørrebro district. The nearest train station is Norreport, from which you will have to walk 6 blocks and cross a bridge. We arrived a little early for our check-in but they assisted us and allowed us to leave our luggage in the hostel as we explored the city. The only not-so-positive thing we can say about this is that it’s pretty pricey. Normally, a night’s stay here costs around USD 66, but I don’t know why the rates during our stay was USD 98. And it wasn’t even a weekend. A local whom we talked to was also shocked by the cost. She said there could be a big event happening in the city so the demand was high, ergo the steep prices. We were supposed to stay in Copenhagen for 5 nights, but because we couldn’t find any affordable place to stay here during that time (not even AirBnB), we decided to just spend the last 2 nights in Malmo, Sweden. How to get to Globalhagen Hostel: From Norreport train station, just walk along Frederiksborggade towards the bridge (northeast). Once you make it over the bridge, turn right onto Ryesgade/Ravnsborggade. Globalhagen Hostel will be on the left. 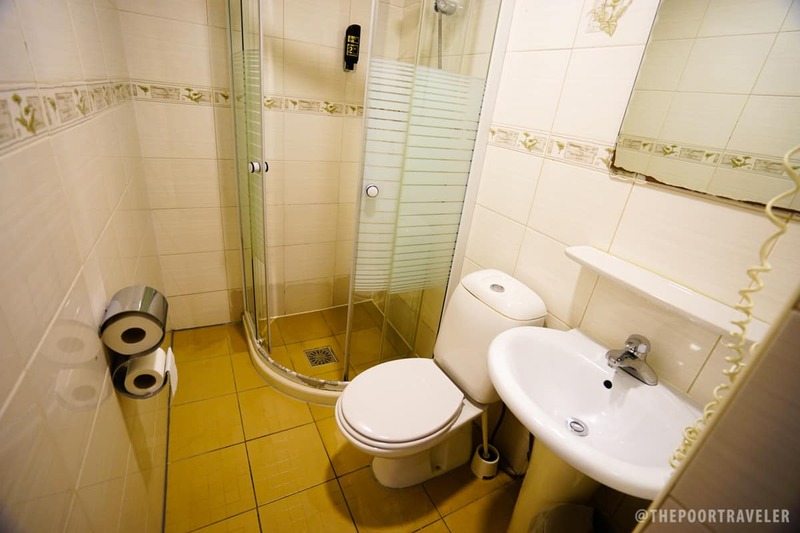 Cost: USD 98 for a twin or double room with shared bathroom. What we loved: Clean toilet rooms, bathrooms, and bed room. Supermarkets, pubs and convenience stores in the vicinity. Realiable internet connection. What we didn’t like so much: Steep rates. And no elevator (?). 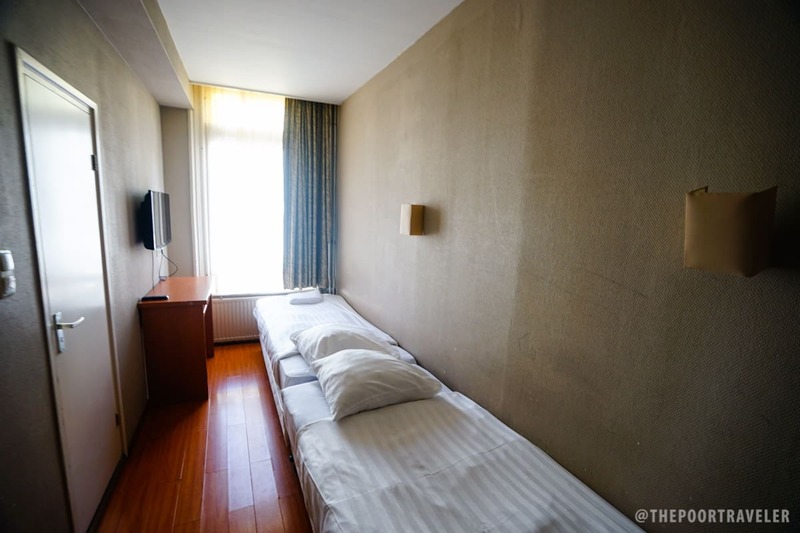 This 2-story, 2-star hotel is the cheapest we found in the city. We arrived at night and were greeted by the staff (the owners?) and their very adorable pitbull. It’s neat but you could tell it’s past its prime, to put it mildly. It is a hotel, but it actually gives off an “inn” vibe, for some reason. The hotel is located just a block from Lilla Torg (Little Square), a famous attraction surrounded by expensive restaurants and shopping staples (H&M, Zara, etc.). It is also 750 meters (10-minute walk) from Malmo Station. How to get to Hotel Continental Malmo: From Malmo Train station, head south on Skeppsbron, cross the bridge, and turn right onto Norra Vallgatan. Turn left onto Gråbrödersgatan, turn right onto Västergatan, turn left again onto Långgårdsgatan. Hotel Continental Malmo will be on the fourth corner. What we loved: Clean toilet room, bathroom, and bedroom. Reliable internet connection. Close to Lilla Torg. What we didn’t like so much: We know Sweden is an expensive country, but this just doesn’t feel like it was worth it. Bad news first: Inner Amsterdam is far from the central train station and the main square. A 25-30-minute tram ride is needed to get here. The good news is, it stands near Van Gogh Museum (which was a big reason why we’re in Amsterdam in the first place) and the Rijksmuseum. When we arrived, the hotel and some of its rooms are currently under renovation, something that the hotel badly needed because there are parts of the building (like the reception and the room they provided) that look dated. Some guests would sit on the stairs because the wifi, they say, didn’t reach their rooms. The thing is, the room assigned to us was first you’ll see if you’re taking the stairs so we could hear other guests go up and down, their conversations, and their drunken movements at night. Despite all this, I enjoyed our stay here. We sleep like a rock so we didn’t mind the noise, and our room was the closest to the reception so we had good reception (and we had our own connection, anyway). I’m not sure how I would feel if we were given another room. (Some rooms were newly renovated though.) At the very least, what matters to me is that the room was well-maintained, the bathroom clean, and the staff friendly, and Inner Hotel met those. And again, it’s not far from the reasons why we’re in town: Van Gogh Museum and Albert Cuyp Markt. How to get to Inner Amsterdam Hotel: From Amsterdam Centraal, walk southwest on Westtunnel toward Stationsplein, take the Nieuw Sloten (2) tram and get off at Amsterdam, Van Baerlestraat station, walk southwest on Paulus Potterstraat toward Van Baerlestraat, continue onto Willemsparkweg, turn left onto Alexander Boersstraat, turn right onto Van Breestraat, turn left onto Wanningstraat, Inner Amsterdam will be on the left. 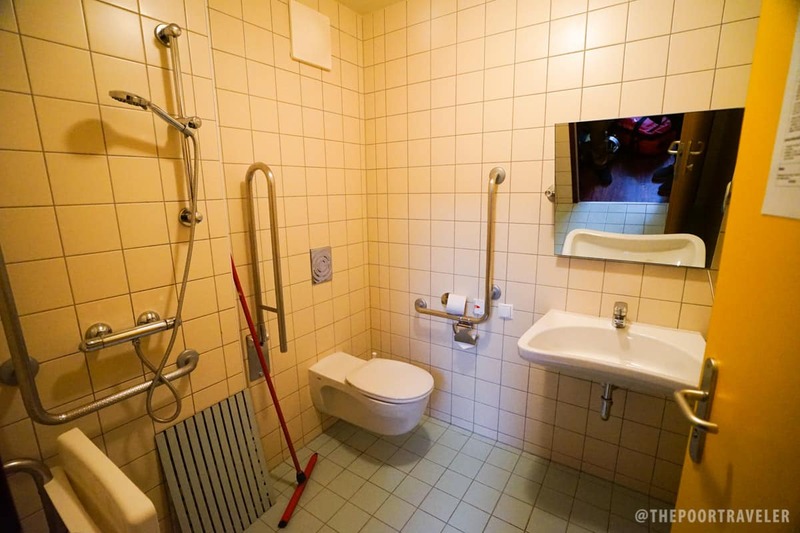 Cost: EUR 74 (USD 78) for a twin or double room with private bathroom. What we loved: Clean toilet room, bathroom, and bedroom. What we didn’t like so much: Thin walls, you could hear the slightest movements outside. Of all the places we stayed in Europe, this one gave the best value for money. Sometimes, you just get lucky and this is one of those times! It’s so cheap, it’s more like a steal! And the location is perfect! It’s only 5-minute walk from Václavské náměstí (Wenceslas Square) where the famous 14th-century square, Czech Republic’s National Museum, and St. Wenceslas statue are located. This is where the Velvet revolution of 500,000 people happened. Service is also commendable. The receptionists were always so eager to help and sincere in making sure we had a great time in their city. They assisted us in booking tours, referred laundry services, and answered with a smile every single question we threw at them. It’s cheap, too. Oh wait, I said that already. But seriously. Prague is generally known for low cost of living, but we didn’t expect hotel rates to go as low as this. For only USD 32 a night, we booked a private QUADRUPLE ROOM (with two twin beds and a bunk bed). We’re just 2 people, but it was the only room available, and because it’s within our budget, we went with it. How to get to Hotel Opletalova: At the arrival exit, look for the public transportation booth and buy your one day pass or 3 hour pass for 32 Czech Crowns. Go to Terminal 1 and look for bus going to Nádraží Veleslavín (119), from Nádraží Veleslavín take the metro going to Skalka (Platform A), alight at Můstek – A station, walk southeast on Václavské nám and turn left onto Opletalova. Hostel Opletalova should be on your left. 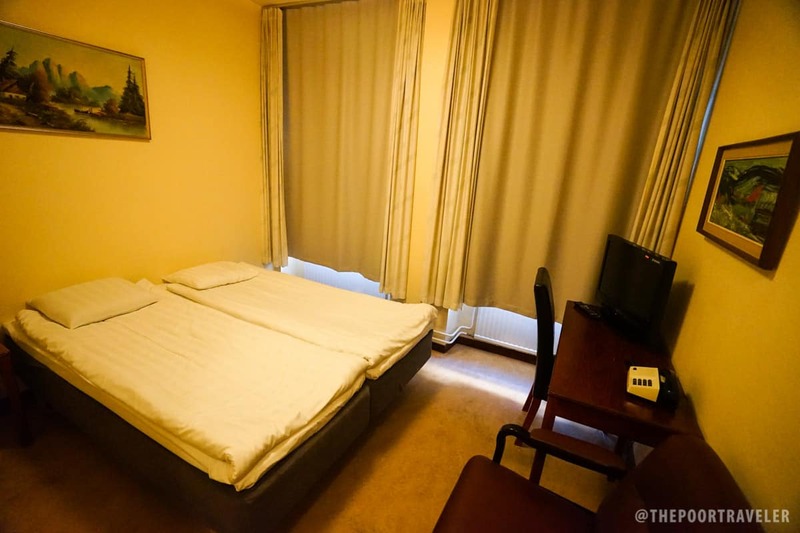 Cost: EUR 30 (USD 32) for a twin or double room. What we loved: Clean bathroom and bedroom. Excellent location, just next to Wenceslas Square, with lots of convenience stores and restaurants around. 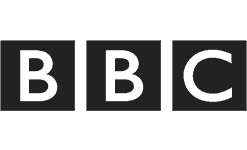 What we didn’t like so much: Slow and unreliable internet connection. This is not close to Vienna’s major attractions. It’s a 2.9km walk to the Opera House and a 2.3km walk to Schönbrunn Palace. However, it’s just a short distance from the Wien Westbahnhof (West Station), which is one of the city’s major train terminals. It proved convenient when we went to Bratislava and Budapest from Vienna. There are also a lot of cheap restaurants around serving a great variety of cuisines from Asian, Turkish, to Austrian. There’s also a supermarket next door. We booked a double room and it was big. Even the ensuite bathroom was big. The staff was also accommodating. How to get to Wombats City Hostel Vienna – The Lounge: From Vienna Central Station, take Stadthalle (Tram #18) and get off at Wien Westbahnhoff, exit on the right and cross Mariahilfer Straße, Wombats City Hostel Vienna – The Lounge will be on the left. 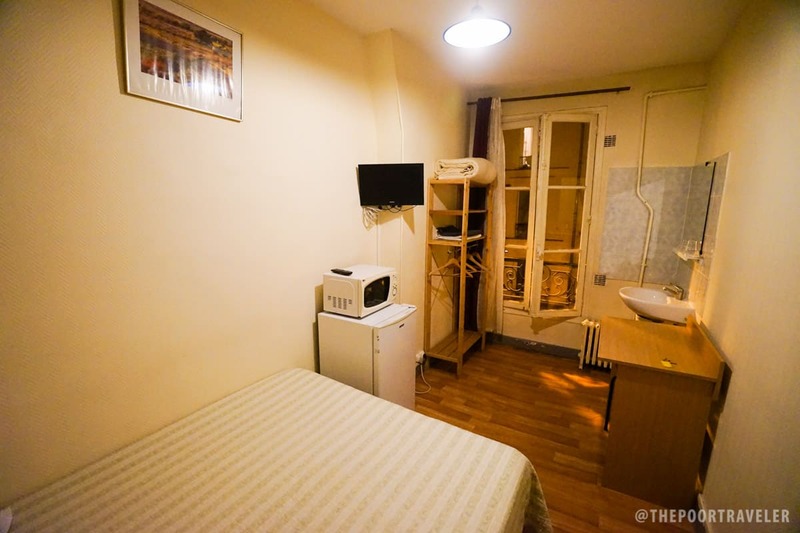 Cost: EUR 56.4 (USD 59) for a twin or double room with private bathroom. What we loved: Clean toilet, bathroom and bedroom. A lot of cheap restaurants and convenience stores around.  What we didn’t like so much: Slow internet connection. 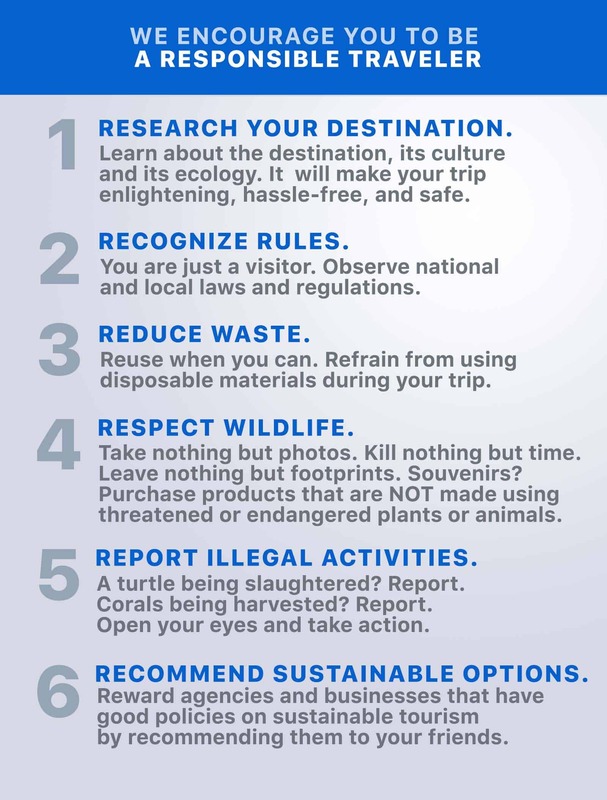 Far from tourist destinations. 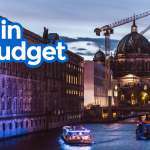 The streets surrounding Munich’s Hauptbahnhof (Main Railway Station) are flanked by budget hotels and hostels. One of these is Euro Youth Hostel, where we stayed in Munich. Because it’s close to the train station, there are a lot of establishments around — restaurants, shops, drugstores. The city’s historic center is also just a short walk away. We couldn’t think of a better location. The meeting points of most tours in Munich are in the historic center (walking tours) and the train station (day tours to attractions outside the city like Dachau and Neuschwanstein Castle). Euro Youth Hostel is conveniently located in between. The room was bare, with only a closet, a TV set, a dining table, and a sink, but it was huge. Our booking came with free breakfast, too! How to get to Euro Youth Hotel: From Hauptbahnhof, walk east on Bahnhofshalle toward Bahnhofpl. Turn right onto Bahnhofpl, turn right onto Bayerstraße, turn left onto Senefelderstraße. Destination will be on the left. 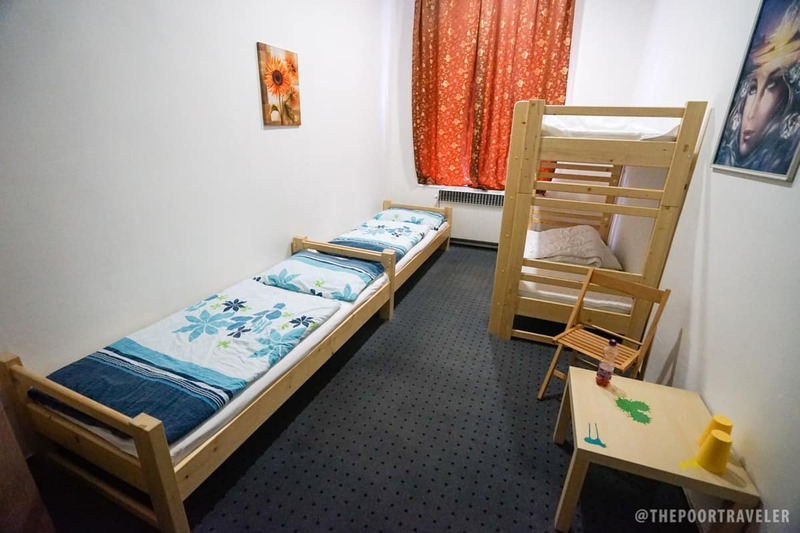 Cost: EUR 60 (USD 63) for a twin or double room with shared bathroom and FREE breakfast. What we loved: Fantastic location. Reliable internet connection. Clean toilet, bathroom and bedroom. What we didn’t like so much: Hard to find anything bad, but if we’re nitpicking, the elevator is weird? Or that the water pressure at the sink can get too strong, it can get messy fast. LOL. Zurich was the last hotel we booked because we couldn’t find anything lower than USD100 per night. All the hostels and apartments were fully booked. The cheapest hotels that we could find at the time were at around USD 200. AirBnB was expensive too. (Damn, we should really try to book early next time). So we waited and hoped that someone would cancel. Someone did. And as soon as a slot opened up, we grabbed it. It was with Ramada Hotel Zurich City. It cost us USD 115 per night, but it was the best we could find. This is a full-service hotel, although it wasn’t that big. It’s only a few stories high, and located a bit far from the city center. 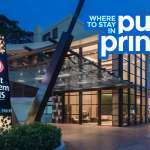 As you would expect from a Ramada Hotel, our stay was comfortable, everything is clean, the rooms are equipped with hotel staples like TV set, air-conditioner and heater, desks, and complimentary drinks and toiletries. Pretty usual. I guess what I didn’t like so much was the CHF100/night guarantee-deposit, which I think is too steep. (We didn’t want to use our cards. It was the end of the month and we were worried we have maxed it out already.) Moreover, the staff at the reception wasn’t warm, friendly, or polite. When we asked them questions, they answered in a cold, annoyed tone. Except on our last day, when we checked out. The lady at the reception that morning was sweet and helpful. How to get to Ramada Hotel Zurich City: From Zurich Central, take Tram #3 and get off at Stauffacher. Transfer to Tram #2 and alight at Letzigrund. From here, travel on foot and follow the direction of the tram. You’ll find Ramada on your left. Another way is to ride Tram #3 straight to Hubertus Station. If you’re facing towards where the tram is going, turn right onto Letzigraben. When you hit the roundabout, turn left. Keep walking for a block and you’ll see Ramada on your left. 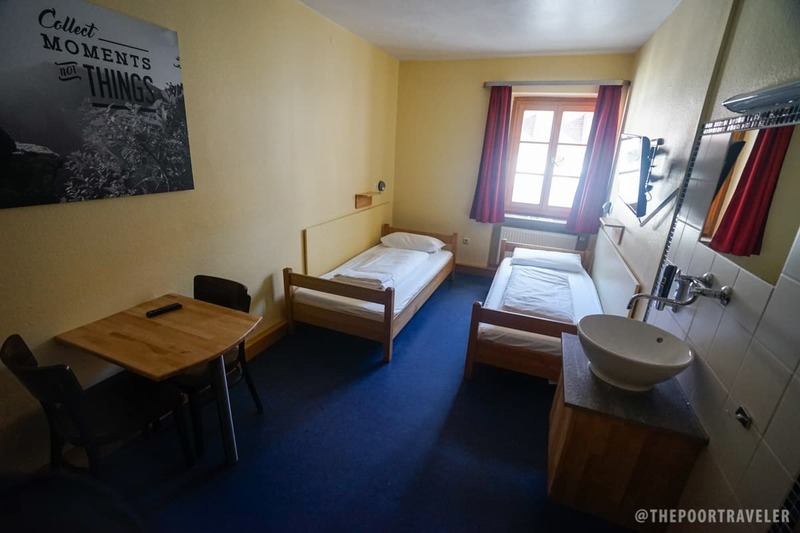 Cost: CHF 119 (USD 115.75) for a twin room with private bathroom. What we loved: Full-service. Clean, well-equipped rooms, fast internet connection. What we didn’t like so much: Far from the city center. Unfriendly staff. We weren’t expecting much. If anything, we were a bit concerned because we have read some horrible reviews of this place, but the cheap rates and perfect location were too much of a pull. We took a leap of faith and we were rewarded. Bronze Horse is a two-room apartment unit being rented out to tourists. It’s located on Level 3 of an old building at the heart of Florence’s historic center. The owners-managers-caretakers of the place don’t stay here, so if you’re checking in, you will need to schedule it beforehand. The bulk of the usual complaints about this place was about not being able to arrange a check-in time, leaving the guests outside for a long time. Thankfully, we didn’t have that experience. Our entire stay was pleasant, comfortable, and smooth, from check-in to check-out. The rooms are being cleaned every other day, and the people in charge were friendly when they’re around. But its best asset really is its location. Most Old Town attractions — piazzas, churches, museums, monuments, and restaurants — are within walking distance. You’ll even pass by the Duomo on your way here from Firenze Sta Maria Novella (Florence Central Train Station). That 15-minute walk from the station itself was a highlight of our stay as it allowed us to see much of the city for the first time. Cost: USD 60 for a twin or double room with shared bathroom. Another guesthouse-type hotel. The room we got was tidy, nice and pleasant. There was nothing despicable, but nothing particularly memorable, either. Pretty average. 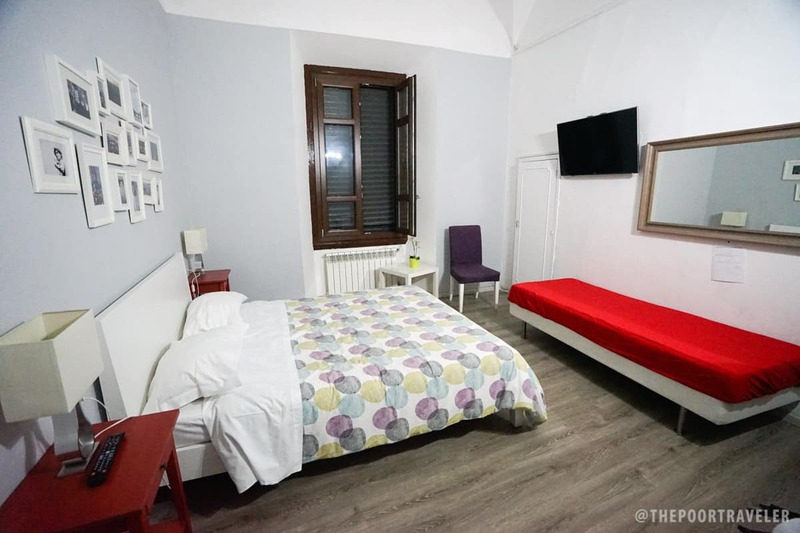 Located just 6-8-minute walk from Roma Termina (Rome Central Station). The staff was always accommodating. There were times of the day that they would lock the main door to the rooms (to which they didn’t provide keys), but they were always glad to open it for us, no problem. When we first entered the room, though, we could tell that the previous guests had a drink inside because it kind of reeked of red wine. And although it was close to the central train station, it wasn’t really within close proximity of any other point of interest. But since Rome was our last stop, we thought it would be best to choose a place that is close to the station so we won’t have to carry heavy baggage that long. How to get to Hotel Leone: From Rome Central Station, head southwest and turn right onto Via Giovanni Giolitti. Turn left onto Via Cavour. Hotel Leone will be on the right. 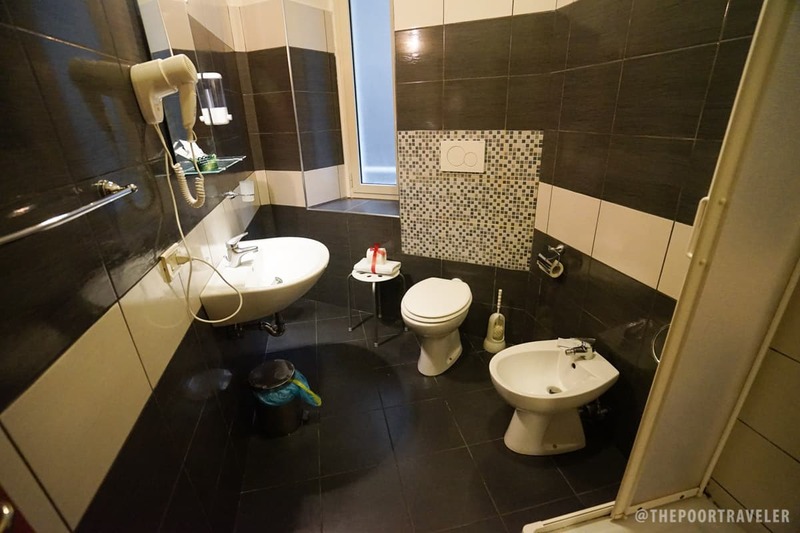 Cost: EUR 46.5 (USD 48.5) for a twin or double room with private bathroom. What we loved: Good internet connection. Clean toilet and bath. Near Roma Termini. What we didn’t like so much: Not close to key attractions. You’ve listed it well. Thanks. When you were in Europe, did you withdraw money from an atm or you have it exchanged? And where? Hi mama bear! We withdrew cash from Mastercard/Visa ATMs we found. But we also have cash in euro na inexchange namin dito sa Pilipinas pa lang as emergency fund. I am swiss and live in Switzerland at the moment, and I can safely say that couchsurfing is definetly an option aswell. This will save you a tons of cash and you will be accompanied by someone warm hearted, since we tend to seem a little cold….